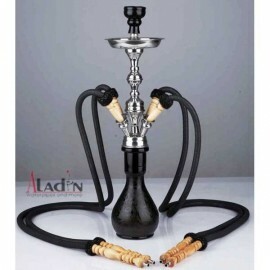 Aladin Pipes There are 23 products. 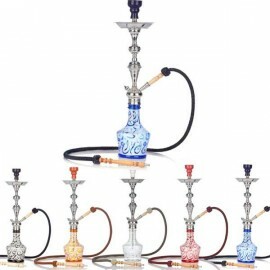 The Aladin Shisha Evolution Shisha Pipe Range has taken over 3 years to develop, with no compromise on design features or quality of materials, to bring to you the very highest standard of German engineering. 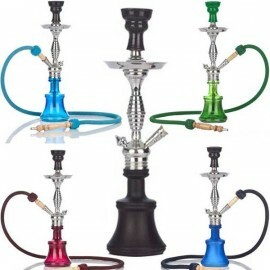 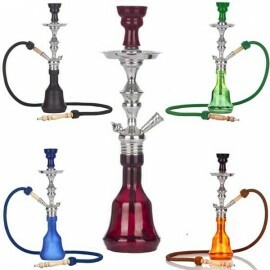 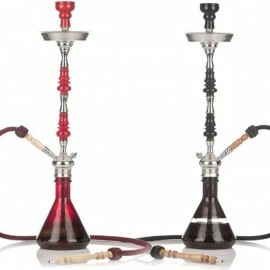 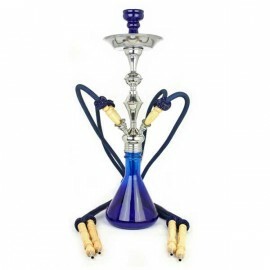 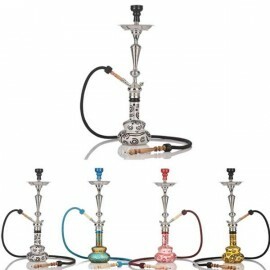 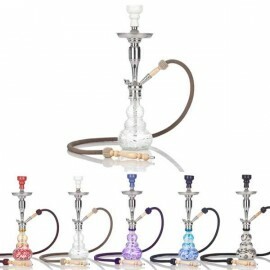 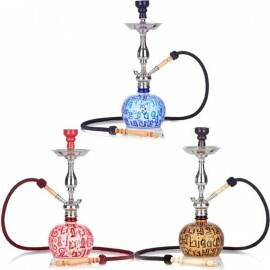 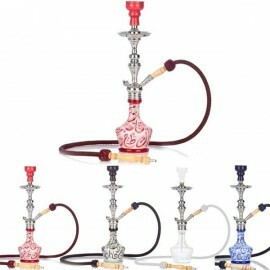 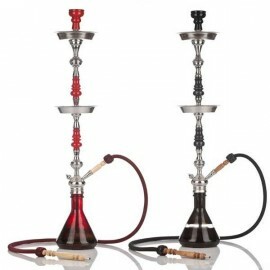 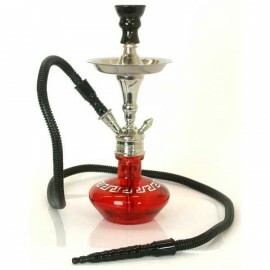 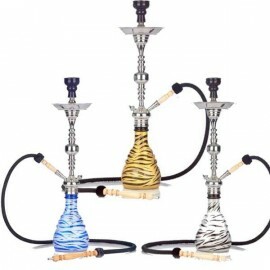 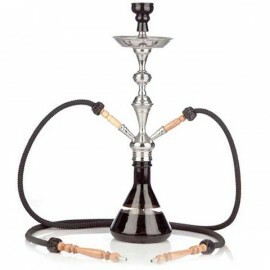 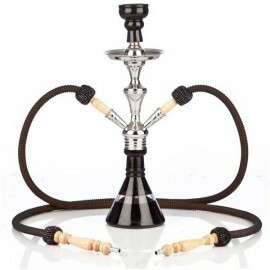 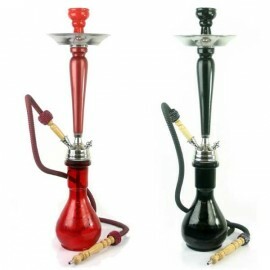 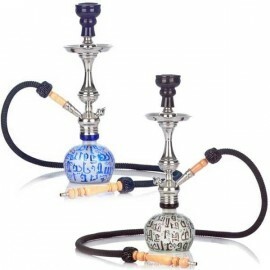 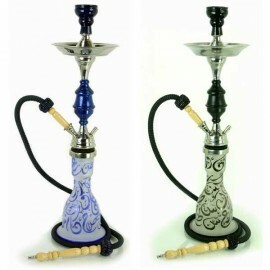 Easily upgradeable to a 2 hose hookah pipe, simply purchase separately an Aladin hose adapter and a second hose. 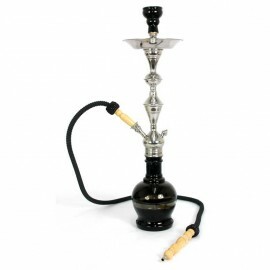 Stainless steel throughout to give you a rust free easy to wipe clean shisha pipe that you will get the best quality shisha smoking from.